007: Dr. Josh Wagner: I’m Shocked! Developer of The Perfect Patient Funnel System gives it away! Dr. Josh Wagner owns a very unique and profitable Chiropractic practice in Manhattan, New York and shows DCs how to do similar in The Perfect Patient Funnel System. He is a highly sought after resource in the profession for new strategies in a changing economic state for chiropractors. 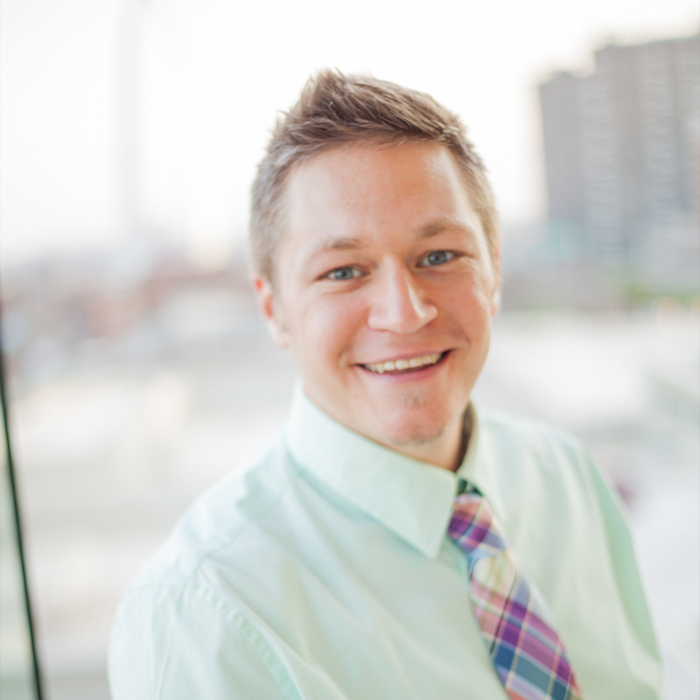 Josh is a master at what he does and what he teaches–including helping doctors discover effective strategies to attract more new people to your office and generate more referrals with far less stress and energy. Dr. Josh, post graduating Chiropractic college, hit all time low personally and professionally while living at his family home, not practicing and fulfilling his goals and purpose. Dr. Josh has experienced and created such a highly profitable practice that he feels part of his purpose is to help other Chiropractors succeed. Struggle Builds the MUSCLE. There are no steady increase in life without struggle, service, and contribution. 006: Dr. Justine Blainey-Broker: Lessons learned battling for equality, practice success and personal well-being. At the early age of 12 years old, Justine Blainey learned that the price of a value held dear can be loneliness and friendship, despair and elation, endless work and useful work, and the sometime sadness tinged with satisfaction of a life lived well, a life lived to serve. 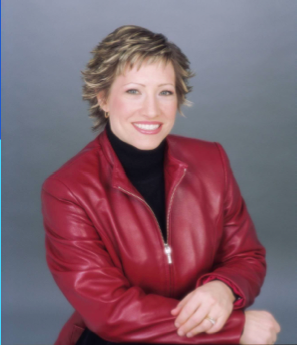 Her beliefs became action and five court cases later, the Ontario Human Rights Code was amended to remove legislated inequality in sports, and Justine hit the ice with the boys. Chiropractic, she has spoken on chiropractic, health and well-being, goal setting and goal getting. She continues to be always on the path of idealism and encouraging others to join her, Dr. Justine-Blainey-Broker is a living example of the excellence of a life lived well in the service of others. Dr. Justine reveals how her health challenges, with extreme allergies, removed her from her practice for 14 weeks and what she learned from this experience. 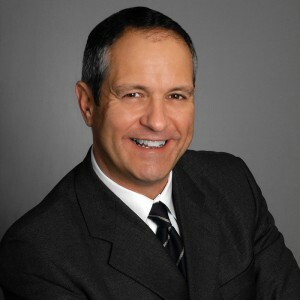 Episode 005: Dr. Tony Palermo: A philosophy of: You send them, I’ll serve them and MASSIVE ACTION. 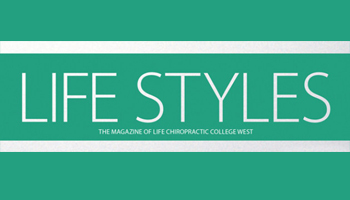 A 1989 graduate of Life University, Dr. Tony has operated not one, but two highly successful chiropractic practices during the past twenty-five years. 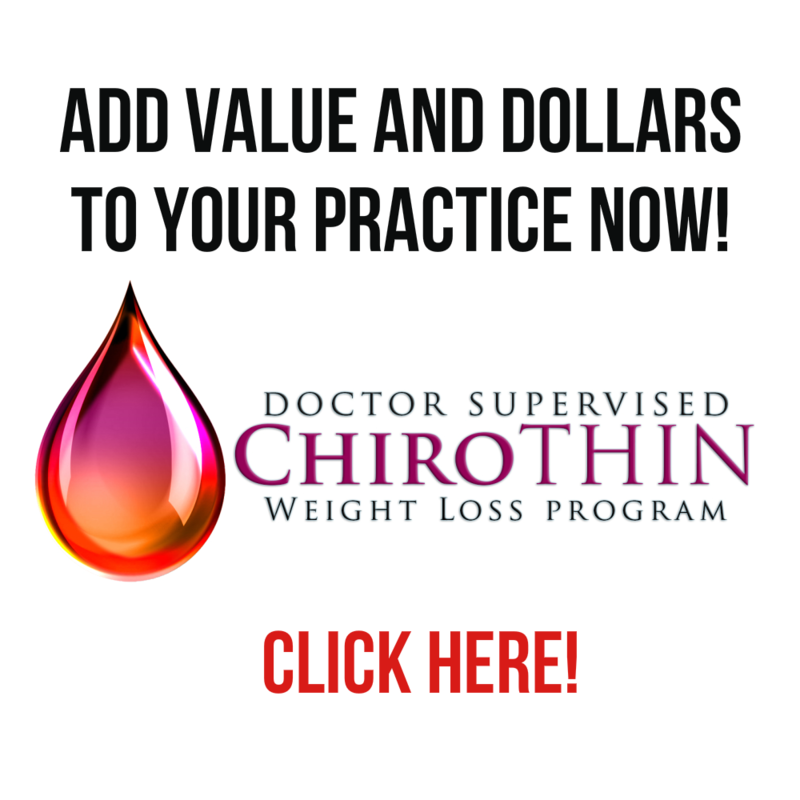 His 100% Cash, 100% Referral/Members ONLY Practice which caters primarily to health conscious individuals and their families has become a model for countless chiropractors around the world. He is a post-graduate continuing education faculty member at Life University School of Chiropractic, a past team teacher for the Chiropractic Leadership Alliance’s Total Solution and an author with countless articles published in a variety of chiropractic trade publications. He has spoken before thousands of doctors in a variety of chiropractic gatherings, conventions and seminars worldwide. He served as the CEO of the World Chiropractic Alliance (WCA) and Senior Vice-President of The Chiropractic Leadership Alliance. In his ‘spare time’ he is an adjunct College Professor of Anatomy and Physiology! He was born to teach… Dr. Tony Palermo. Life: Time is the absolute #1 core value for Dr. Palermo and at one time he was WORKING so very hard that he was missing out on what he really matters in life—his family life. Practice: After years of frustration dealing with insurance companies and “making deals” with patients he changed his systems overnight. 1. Never coerce referrals. Make it simple. 3 referral conversations per week. Low cost. 2. Weekly in office lay lecture. 3. Be involved in your community. Identify first your ideal life and lifestyle that you want and go about creating it. 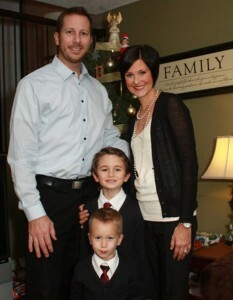 Episode 004: Cory St. Denis: Chiropractor-to-be and online entrepreneur we can all learn from. 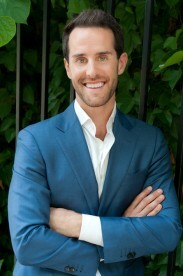 Cory St. Denis is the Co-Founder and Creative Director at the DCTree. This movement and company sprouted from his vision of ensuring all Chiropractic students receive the cutting edge technique, neuroscience and identity building information he was exposed to at training sessions with his mentors. He is passionate about building a coalition to bridge the gap between new Chiropractors and practice fulfillment. Currently he is a doctoral student and senior intern at Logan University. “You are the average of the six people you associate with”. Applying himself to the academics of Chiropractic college. DcTree website development and creation. Professional networking site. Episode 003: Dr. Russ Rosen: From insurance CRASH to “Care” vs. “Scare” creator & advocate. 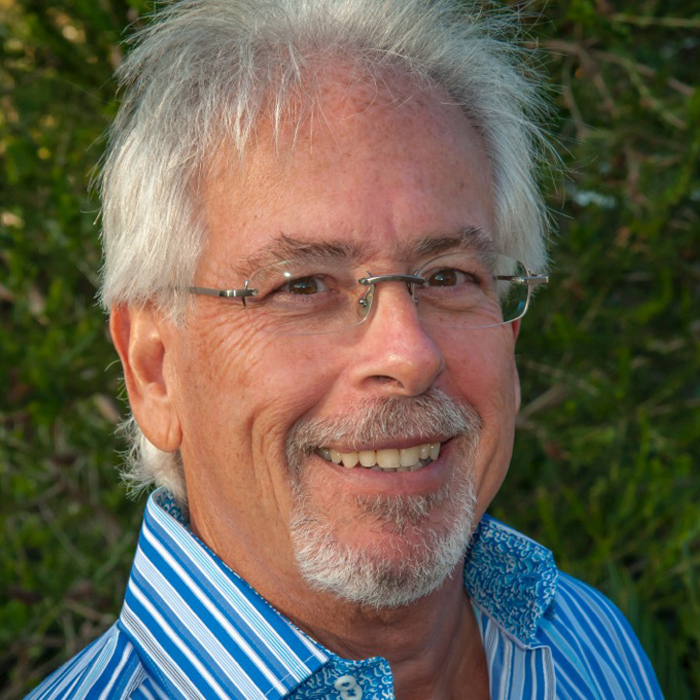 Dr. Russ Rosen is a dynamic and passionate chiropractor, author, international coach, educator and speaker, Russ ran one of the most successful wellness practices in Maui Hawaii for 14 years. 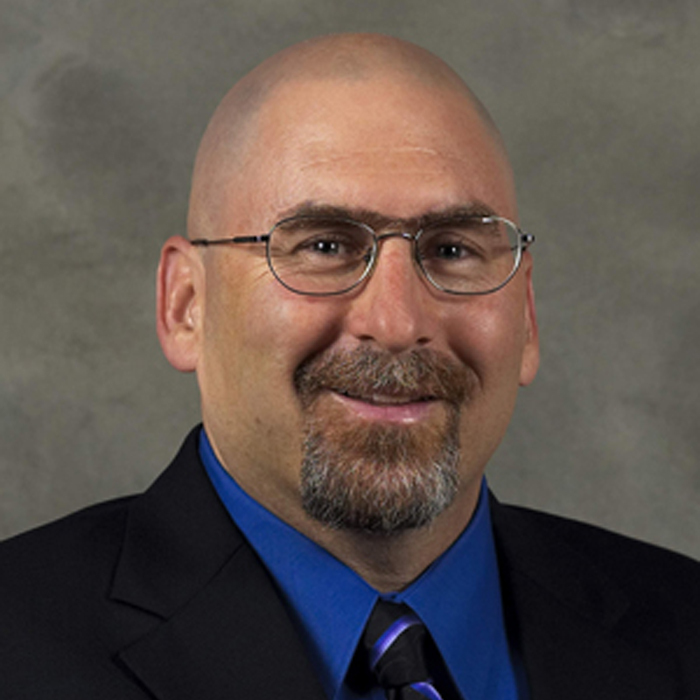 Dr. Rosen is best known for his “Patient Care” vs. “Patient Scare” Wellness Communication systems. He served as Lead Author and Director of Dr. Patrick Gentempo’sCreating Wellness Management System. Dr. Rosen is the proud recipient of CLA/CWA’s 2007 “Lifetime Achievement” award. Since 2001 Russ has helped hundreds of doctors thrive in a True Optimal-Health model and is CEO of The OptimalHealth Chiropractic System. 2. Under promise, over deliver. Overnight, insurance and WC went away in the state of Hawaii. This left a majority of Chiropractors struggling to make ends meet and searching for new strategies to deliver Chiropractic care. Dr. Rosen not only grew from this set back but he thrived. The Optimal Health Chiropractic System is an On Line University format which walks you through the 5 systems you must implement if you want to Thrive in such a model! We also have group coaching and private coaching to meet all of your needs! The survival of our planet and the people living on it, requires a drastic paradigm shift where Chiropractors become true leaders of the healthcare system. Episode 002: Dr. Steve Hoffman: Words of Wisdom From a Chiropractic Legend: From massive practice success, to near bankruptcy, and back again. 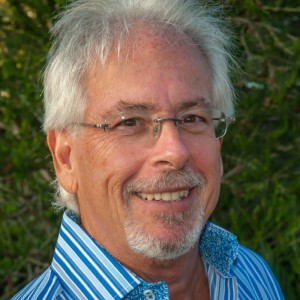 Dr. Steve Hoffman brings 35 years of experience in the chiropractic field along with a substantial and practical business background. 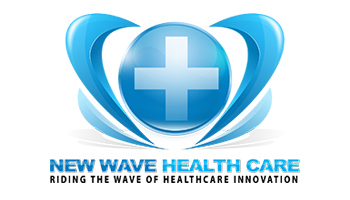 His accomplishments in both the health field and the business arena are impressive. With numerous degrees and awards to his credit, his unique approach to personal, business and practice development has been the X Factor for so many chiropractors seeking to create success in their lives. His primary focus is empowering chiropractors to clarify their own individual vision for their life, business and practice and then show them what they are already doing that will contribute to them accomplishing that purpose. He is driven by the idea that we all leave an indelible mark on those we touch and he wants that mark to have accumulative constructive survival value. Dr. Hoffman discusses his journey from incredible practice success to near bankruptcy—while trying to achieve “enough” in life—and what he learned from this life experience. Dr. Hoffman is a new granddad and that this is the most amazing blessing and gift. Episode 001: Dr. Kevin Ehl: A former professional ball player turned chiropractor with a major league heart. Dr. Kevin Ehl’s belief is that the doctor should serve from a place of love with the goal of core healing. Kevin is a believer in giving back. He travelled to El Salvador on a mission, and gave the gift of chiropractic adjustments to over 600 El Salvadorians in 5 days. He has lectured about Chiropractic, healing, life and universal principles at Life West Chiropractic College, California University at Berkeley and numerous Health expos. He is a former professional ball player in fact, and I consider him to be a great Chiropractor. Kevin practices in Port Moody, British Columbia. Authenticity. Speaking from the heart. Pressure is a lack of confidence—a lack of preparedness. Episode 000: Dr. Ed Osburn: The host and creator of The Chiropractic Philanthropist reveals the WHY behind the project. Dr. Ed Osburn believes that we as Chiropractors are more alike than we are different. After 13 years in practice, Dr. Osburn has learned a lot from both his failures and his success. 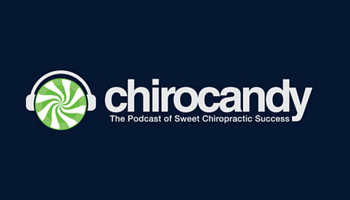 In this podcast, learn the WHY behind the host and creator of The Chiropractic Philanthropist. In a matter of months, Dr. Osburn spiraled from a state of seeming health and function, massive success and abundance—to be “diagnosed” with a severe disease. The Chiropractic Philanthropist is an outlet for Dr. Osburn to give back to his colleagues and profession, reach more people, and remain relevant in Chiropractic. Get help. Get a mentor.